The free guides of SiteHolic.com helped starting more than 1000 blogs and online stores. 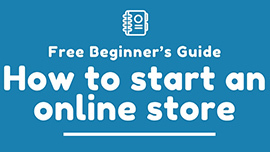 Do you want to start a blog or an online store? Go ahead and check my free guides. 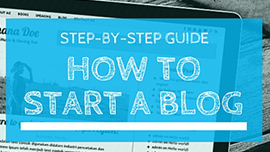 Get your free copy of my latest eBook "6 habits of most successful bloggers". Type in your email and it will be automatically sent to your inbox. Copyright © 2011 - 2016 SiteHolic.com | All rights reserved.